Although tires are among the most crucial components of any vehicle, they are also one of the easiest to damage. Something as minor as striking a sidewalk curb or a pothole too hard can shred your rubber tires to pieces. Part of remaining the trusted name in premiere roadside assistance service is helping drivers with the ruptured wheels. 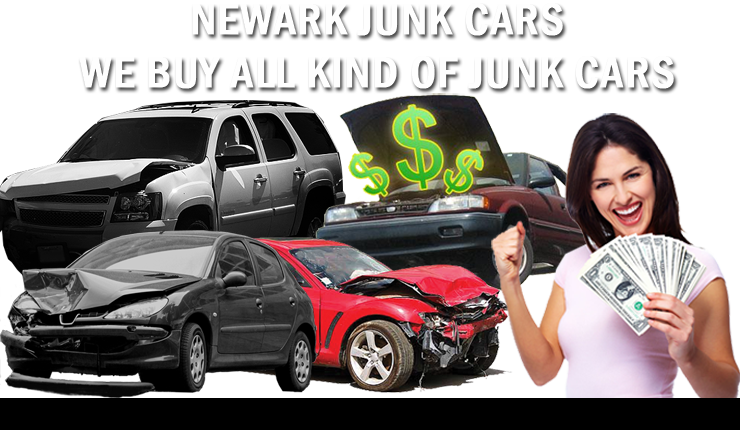 For the convenient choice of flat tire repair service, Junk Cars Newark is always there for you. Call us for affordable 24-hour emergency roadside service anywhere in the greater Newark area. No matter how severely damaged your tired are, we’ll get you home faster than anyone else around. It doesn’t matter what vehicle type you operate, or how expensive your tires were when you bought them last. Every driver will eventually encounter a flat tire situation, and usually at the least opportune moment on a busy road. Even if you know how to exchange tires correctly, your vehicle may not stay fully equipped to do so at a moment’s notice. And when cars are whipping past you on the highway, it just isn’t safe to attempt swapping them out. Instead, we offer safe, reliable, and affordable tire service anywhere in the community. Don’t put yourself at risk and let us help you today. When you need help with your flat tires, the experts at Junk Cars Newark are available 24-hours each day. Call now and save on your best tire changing options.